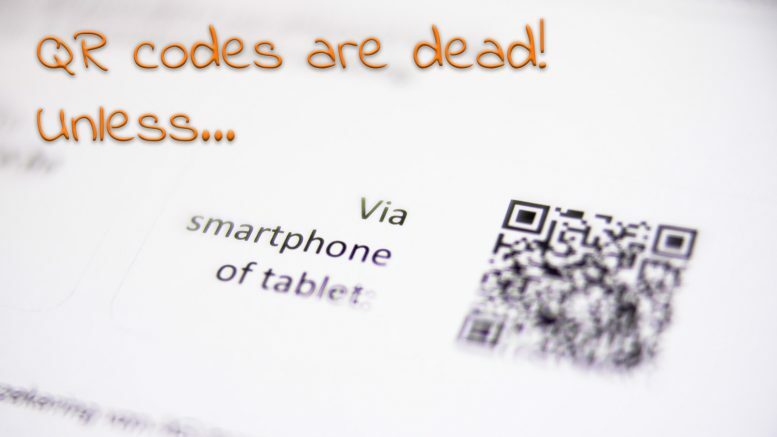 QR codes are dead, just ask any marketer or technology watcher. However: I’ve scanned more QR codes the last 6 months than ever before. And some of them were really clever. And they made it easier for me to do business with companies. 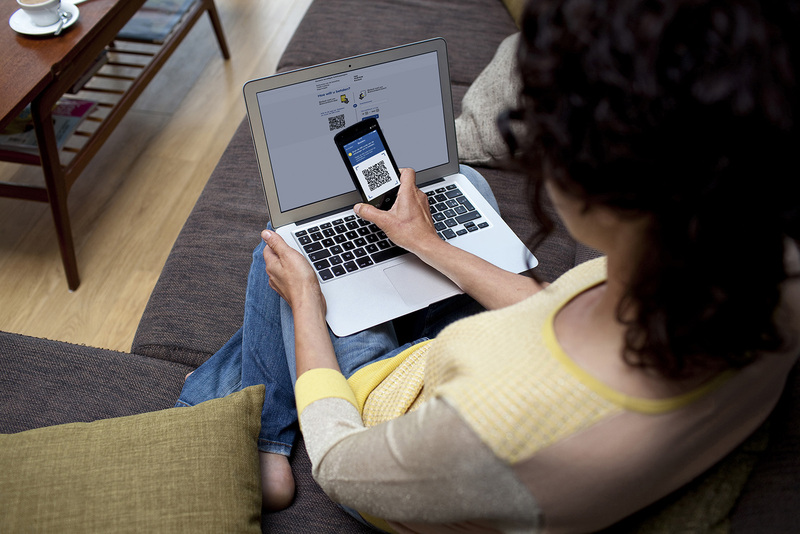 And that’s where the benefits of QR codes are: making it easier to do business. Or more general: the second phase of new technology implementation – the productivity/convenience phase – is usually much more interesting than the fun/promotion phase. The past year many financial institutions – at least in Europe – have implemented QR codes, which add convenience to the banking experience. Instead of using that small security device or card reader that you always forget where you put it, you can now sign in via a QR code, you can approve payments via a QR code. QR codes are used more and more by financial institutions. The process is really convenient. E.g. when ordering products online, the payment provider of the online store will generate a QR code which is shown in the browser, you scan it with the bank app on your smart phone. Once you enter your security code in the app, you will get a summary of the payment: amount and beneficiary. Once you hit OK, the transaction is completed. The website (which showed the QR code) will automatically refresh and terminate the payment procedure. A few weeks ago, I got a letter from my car insurance about a really great deal they had. For just a few euros more, the coverage would be extended a lot. At least that’s what they tried to convince me of. To take advantage of that deal, I had to reply to the company. I could do that via a paper form, or via a website and a special code. But they also added a third option: via a QR code. Which I had to try! When scanned, the browser brought me to a personalized mobile web page. 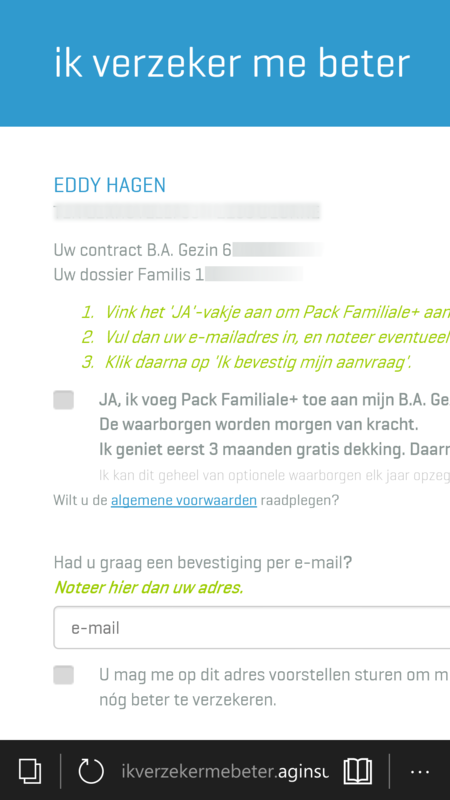 And it had all the relevant information: my name and address, the contract number of that specific insurance policy. The only thing I had to do, was check a checkbox, enter my email address and submit my request. That’s easy, that’s really easy… And that’s the way QR codes make sense, that’s the way companies can benefit from QR codes: make it easy to do business with you! Scanning the QR code brought me to a personalized mobile web page. I have to admit that the execution of this campaign was excellent. The mailing contained all the necessary information, including three options: via a paper return post card, via a website with a personal identification code or via the QR code. When using the QR code, I got to a mobile website – not a ‘desktop’ website – and the personal information was already filled in to the form. I just had to check the checkbox and hit ‘submit’. The use of QR codes is a nice example of a much broader trend in the implementation of new technology. At first marketers and technology watchers, typical people who are ‘ahead of the curve’, get a hand on it and will implement it in projects to show off, to have fun. After some time, they get bored and focus on newer technology that has entered the market. This often is well before implementation becomes widespread. But after some time, other people start to pick up this technology and turn it into tools that enhance productivity or convenience. QR codes are one example, but I’ve seen it multiple times over the past two decades. Exactly two decades ago I had a discussion with the boss of the company I worked at that time. We already had some web development. While I saw a potential for business, to open up their databases, make it searchable and even sell stuff online, my boss claimed that the internet would only be used for fun and entertainment. Another interesting example will be where AR and VR (augmented reality, virtual reality). At this moment this is mainly fun and promotion. But in my opinion, the biggest opportunities are in education (including manuals), production (and specifically maintenance, see this example) and even healthcare (think ‘assisted’ surgery). It has often been claimed that technology X is dead (print is dead, tv is dead, QR codes are dead, …). But that’s just one voice. A voice with often a rather limited perspective (fun/promotion). If you have a good application, business case, all these ‘old’ technologies do make sense. E.g. the use of QR codes in marketing material, to make it easy to get that special offer. E.g. 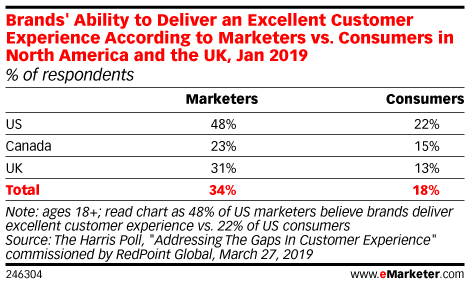 the use of door-to-door publicity folders, which have a 92% opening rate, which are used by a majority of people to make their shopping list… As long as there is a nice business case, technology will live on. After I had finished writing this article, I saw a really nice example of QR codes in a local newspaper. 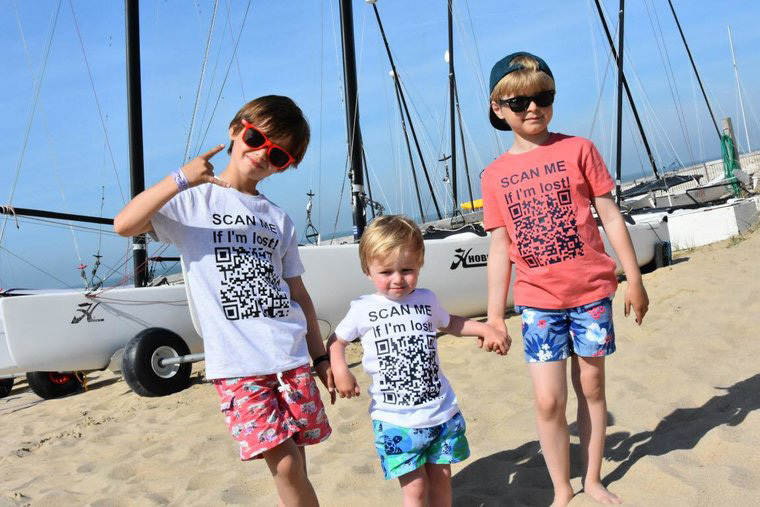 A clothes store, specialized in (small) kids wear, launched T-shirts with a QR code. And not just any QR code: a QR code that, when scanned, shows the name of the kid, plus the telephone number of one of the parents… And above the QR code it says: “scan me if I’m lost”. In busy places like amusement parks, this can make a real difference. Be the first to comment on "QR codes are dead, unless you do something clever with them: fun/promotion vs productivity/convenience"